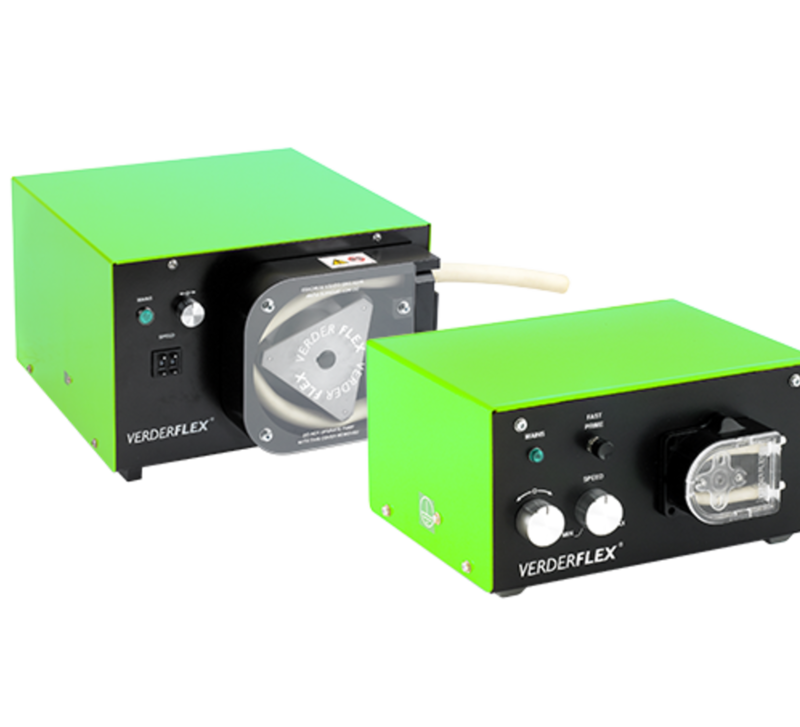 The Verderflex Economy range of peristaltic tube pumps are simple to use, 'no frills' range of cased drive tube pumps. Ideal for benchtop use in laboratories and process environments, this compact range provides accurate flow and consistent dosing up to 8,000 ml/min. Available with a large with a large selection of tube materials and diameters, the pumps can be used for transfer, dosing and metering of harsh, abrasive, shear sensitive, or viscous fluids.